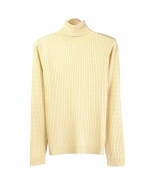 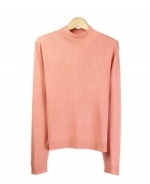 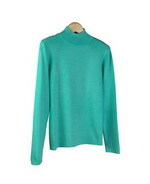 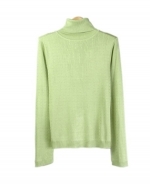 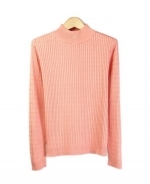 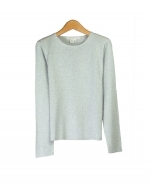 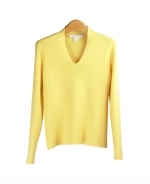 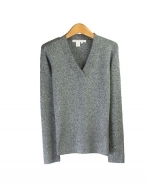 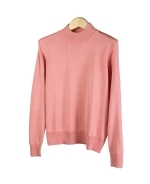 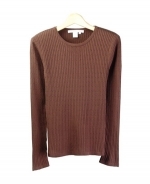 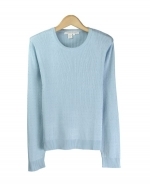 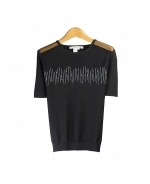 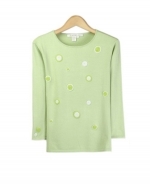 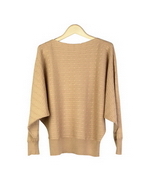 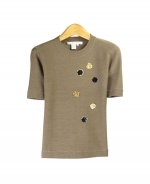 The largest selections of fine knit silk sweaters for ladies. 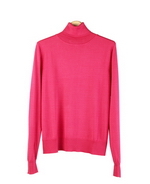 Twin sets, sweater-jackets, cardigan sets, shells, jersey tees, tank tops, washable shirts and blouses of fine silk, knit skirt and pants. 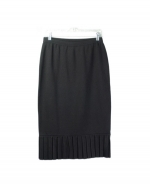 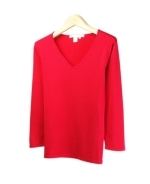 Size ranges from XS(4) to Plus Size 1X(16W-18W). 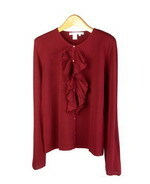 Fast Shipping- Order your item before 4 pm on business days, and we will ship it out the same day! 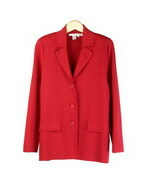 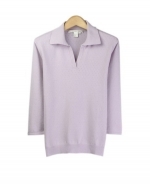 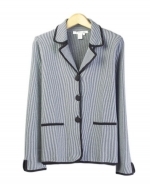 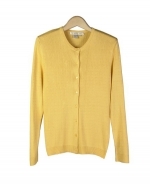 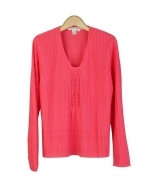 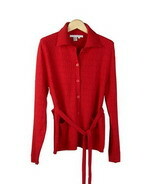 Ladies' Cotton/Lycra Notch Collar Long Sleeve Jacket in Full Needle Fine Knit. 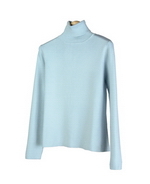 Women's Baby Soft Silk Lurex Sweater in Jewel Neck Long Sleeve Fine Knit. 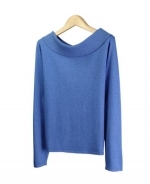 Women's Silk Mock Neck Sweater Long Sleeve w/ Banded Bottom. 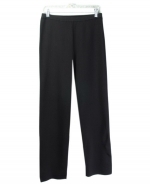 XS(4) - Plus Size 1X(16W-18W).